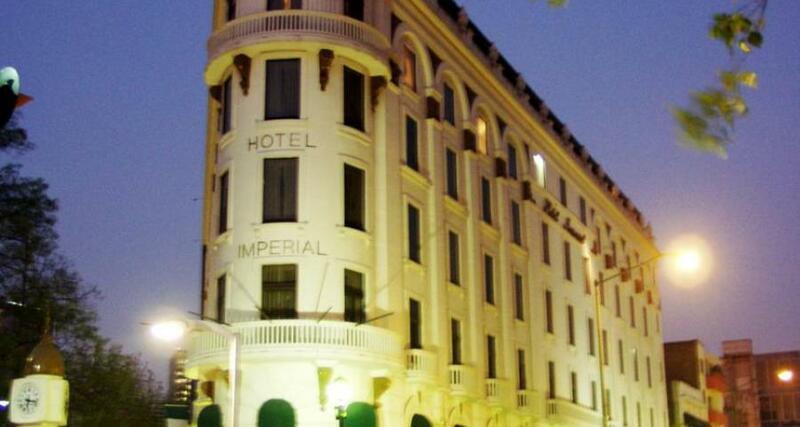 Imperial Reforma is a 4* hotel located in Mexico City-Reforma area, Mexico. It features 65 rooms. Built at the turn of the 20th century, the Imperial Reforma was one of the first skyscrapers in Mexican history. Throughout its life, the building has been a hotel as well as an official residence for people of note like Mexican presidents and US ambassadors. Today, you can enjoy an amazing stay at this historic monument on Paseo de la Reforma in Mexico City, boasting gorgeous architecture combined with a wide variety of modern amenities.